For many parents, weekends are meant for watching little ones kick around a ball. 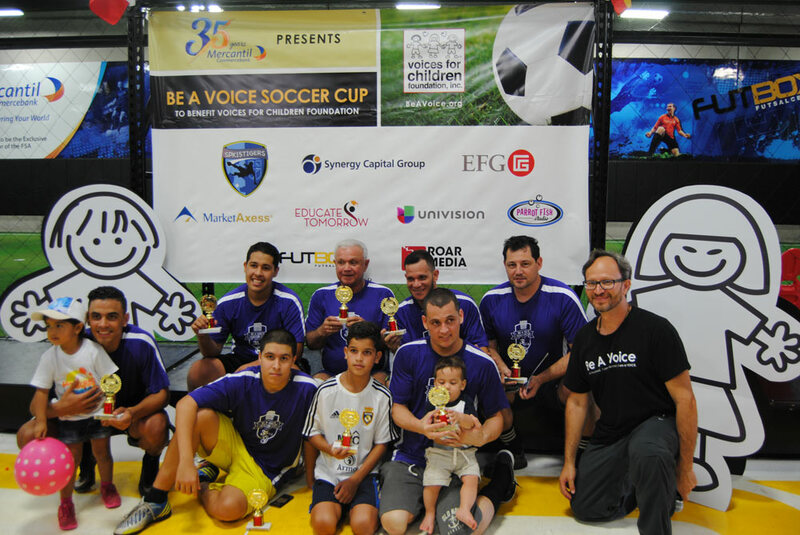 But on Sunday, September 20th, the inverse was true of a group of generous players participating in the 2015 Be A Voice Soccer Cup, which raised $15,500 for Voices For Children Foundation. 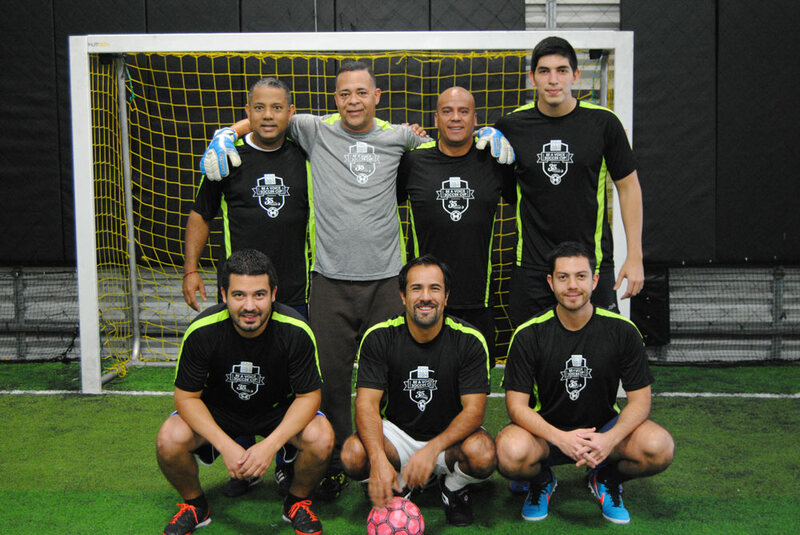 It was the third year in a row (fourth in the history of the event) that indoor soccer center Futbox Futsal Center in Doral opened its doors to Voices For Children Foundation for their annual soccer tournament fundraiser, generously sponsored by Mercantil Commercebank. “It’s a great opportunity, as most of the people here have kids and it’s usually the parents watching but today the kids get to come watch them play,” said Nelson F. Hincapie, President and CEO of Voices For Children Foundation. More importantly, however, it was a way to bring hope to those children who ordinarily wouldn’t have the same experience as many of those in attendance on Sunday. “There are approximately 3,650 foster children who don’t have supporting parents to come watch play—that’s what’s most important,” concluded Hincapie. Eight teams from participating companies—Univision, Mercantil Commercebank, Brickell City Centre, Educate Tomorrow, EFG Capital and Synergy Capital Group–competed in back-to-back games held simultaneously on two fields. From 10:30am to 5pm, 15 games were played to determine who would take home first place and second place trophies, along with prizes for all participants, provided by Voices For Children Foundation. The team from Univision, comprised of eight players, took home first place, a trophy to commemorate their win and gift cards to Futbox Futsal Center; while Mercantil Commercebank took home second place, for which they received a medal as well as gift cards to Futbox Futsal Center for all participants. Nonetheless, everyone who participated was considered a winner, supporting a valuable cause and lending their time to Voices For Children Foundation. 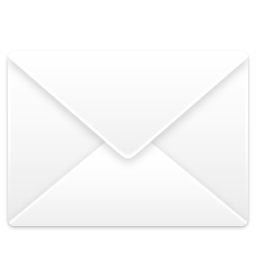 If you want to learn more and find out how you can donate to the organization, visit http://beavoice.org/how-to-help/donate for information.